We welcome you; this short month of our long winter! 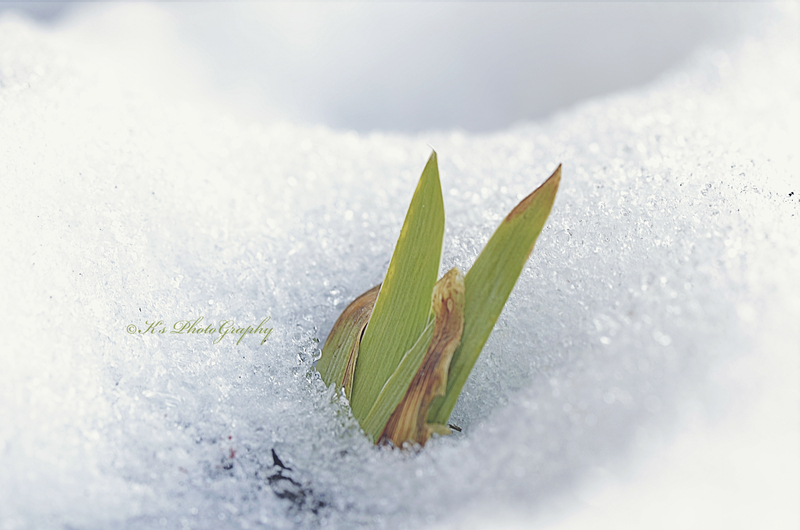 You are the month of hope because even though you greet us with a cold shoulder and bring a snowstorm to begin our days together, We know that we will soon see little, green shoots making their way through the earth under your icy blankets of white! 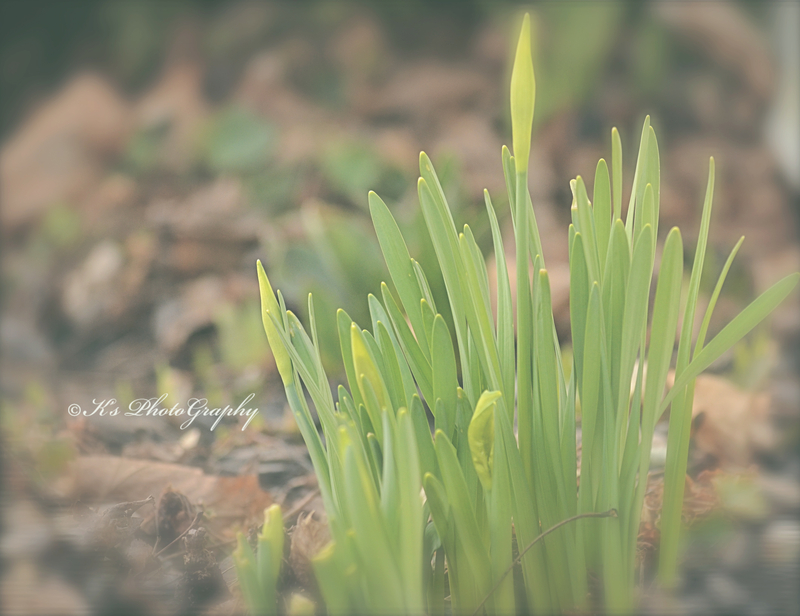 The little green shoots don’t care, for they know it’s part of their growth and just the nature of things to come through hard and difficult places. Their fight for growth makes them strong and their white, and lavender bells of bloom ring in spring cheer, replacing the drab and desolate winter blues. 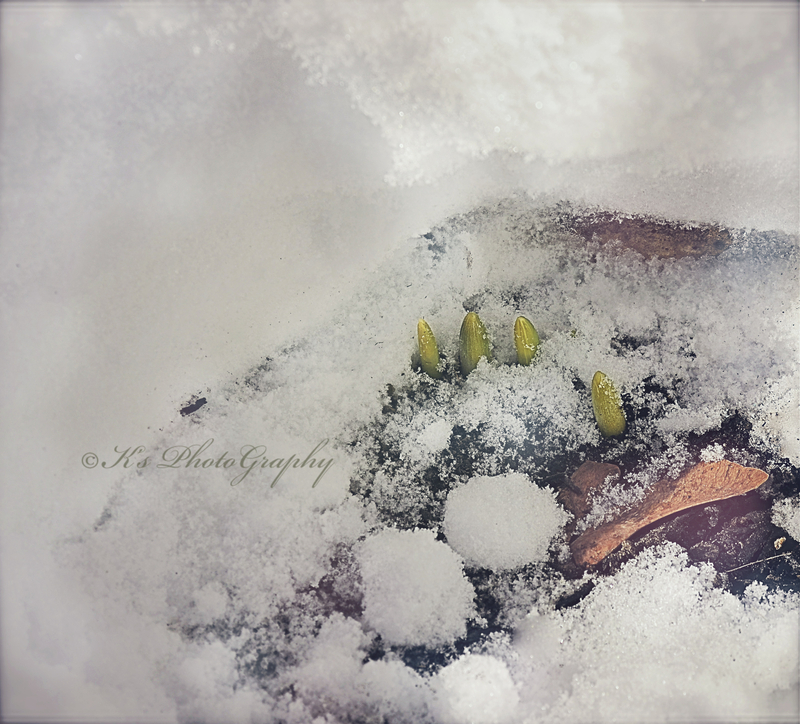 Come on February do your winter, weather thing and bring us spring!